This kit is perfect for a weekly skin and scalp detox. 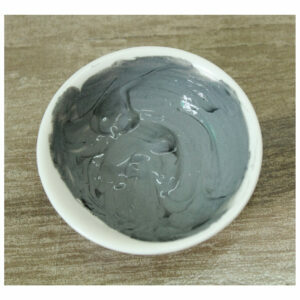 It contains 175g Bentonite clay, 125g Kaolin clay, and 150g Activated Charcoal. You will also be provided with a wooden spoon and a recipe card with details on using these products. It is a perfect gift too for people who love making face masks.